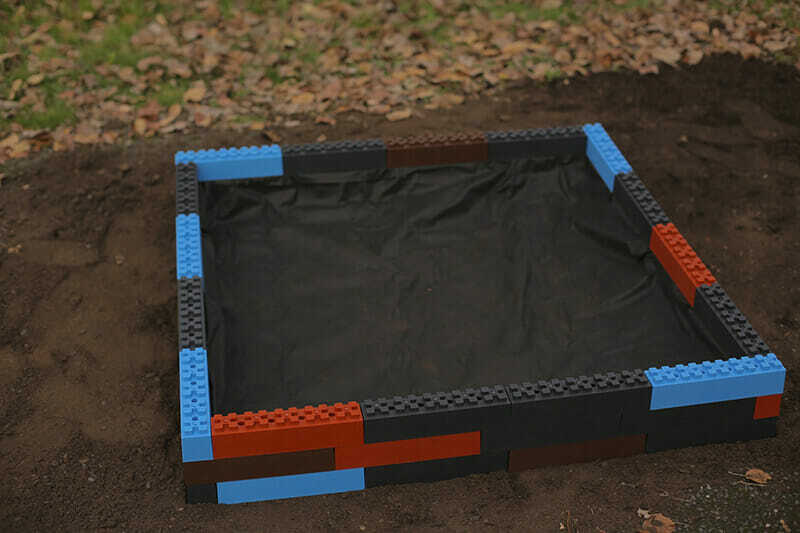 TogetherFarm Blocks can be used to construct a 4x4 foot garden box in less than five minutes, the owners say, a welcome surprise to anyone who has spent hours building up their own raised beds from scratch. The three co-founders of the project, who met at Concordia University’s MBA program, shared a love for gardening. 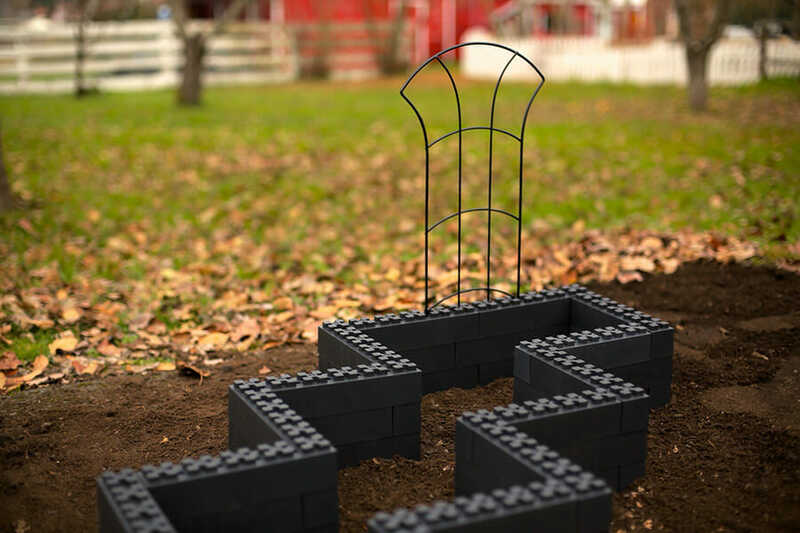 The love inspired their final project for their degree program, an early version of TogetherFarm Blocks. 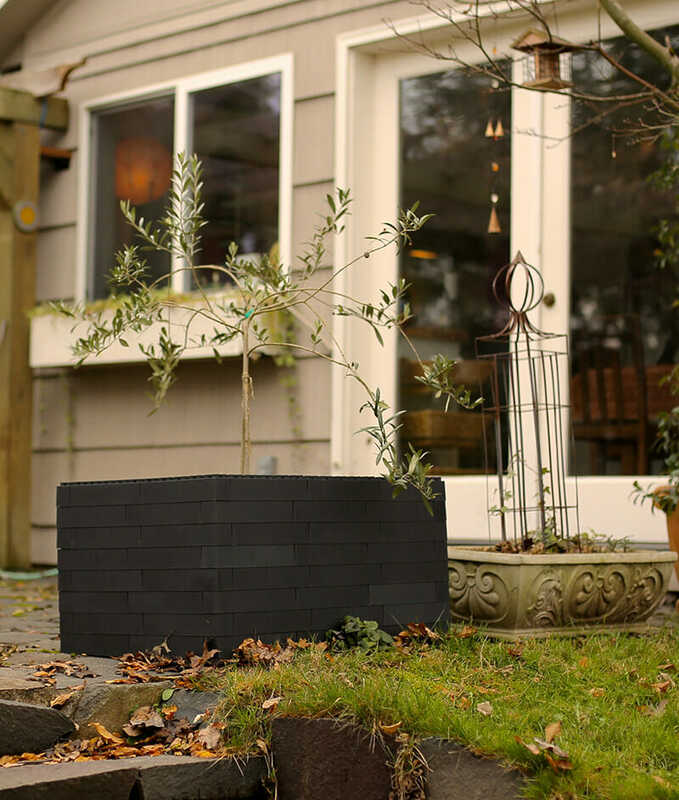 TogetherFarm Blocks can be used to construct a 4×4 foot garden box in less than five minutes, the owners say, a welcome surprise to anyone who has spent hours building up their own raised beds from scratch. 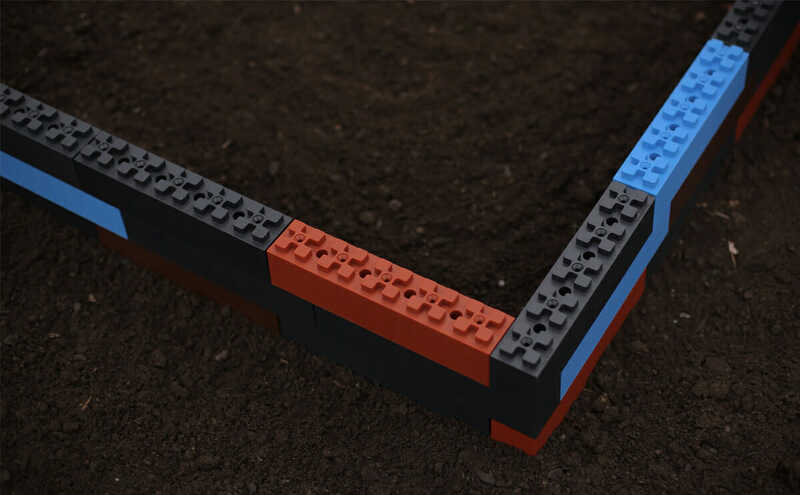 Manufactured in the U.S. out of recycled food grade plastic, the Blocks are highly functional, user-friendly, and adaptable to even the most cramped gardening plots – even rooftop or windowsills can be turned into mini-gardens. 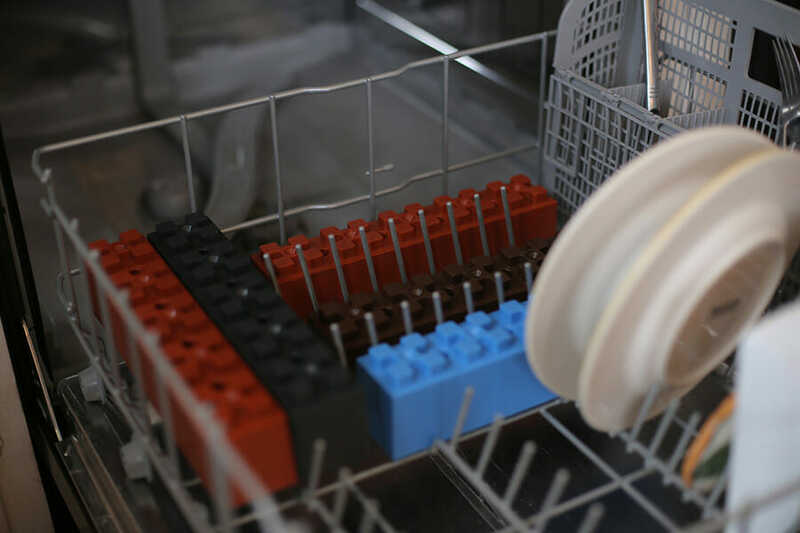 The customizable quality of the Blocks is striking. 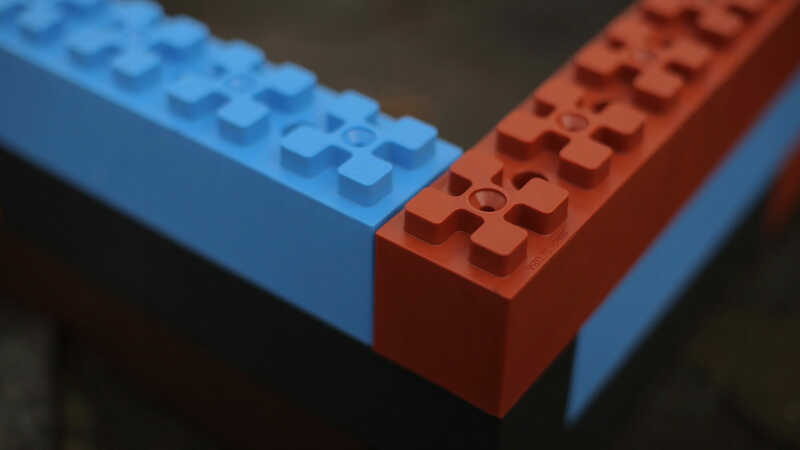 Take a look at the the Blocks and the first thing that’ll pop into your head are LEGOs or other kinds of building blocks, a reflex that the founders encourage. 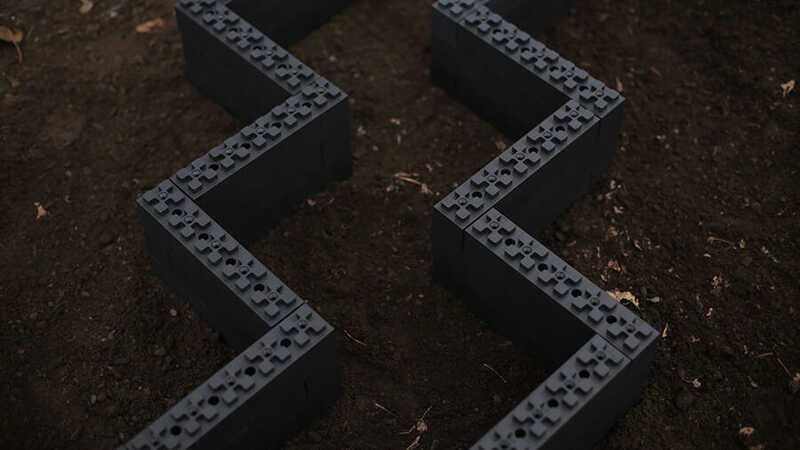 TogetherFarm Blocks are scheduled for production in early 2014. Preorders can be made at the TogetherFarm website.